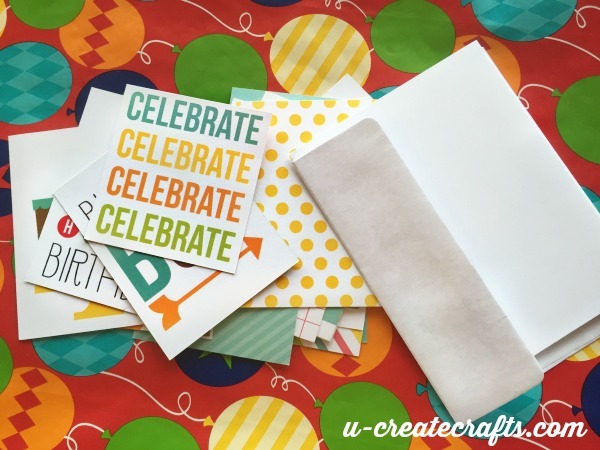 Todays episode of Craft if Forward episode is all about making birthday card bundles for those who LOVE to send handmade cards, but can no longer make them! 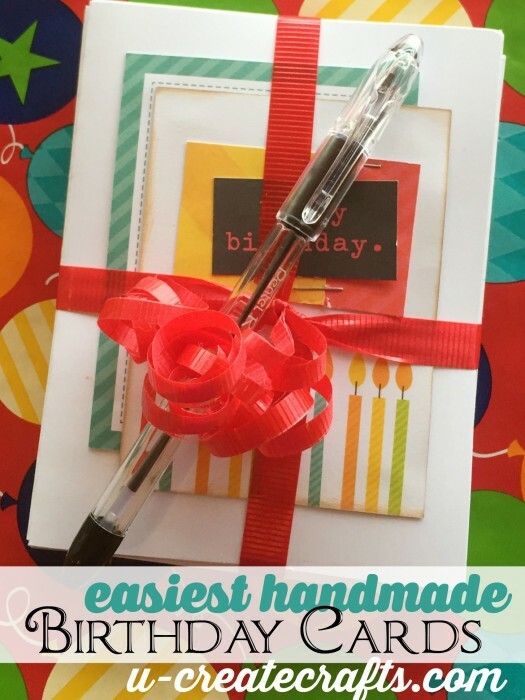 Come check out the easiest way to mass produce adorable Birthday cards. Like, seriously, this is the easiest way EVER. I tied our handmade cards and delivered them to my sweet friend along with my favorite pen! She loved the package…I told her I would keep them coming! This idea works with “Just Because” cards, “Wedding” cards, “Get Well Soon” cards. Endless possibilities, right? Next Post: Valentine’s Day Printable: You A”Maze” Me! Thank you so much! It is very easy & will try definitely…love it!!!! I really enjoy your post. Your cards is amazing. simple design yet very captivating . thank you for sharing ..